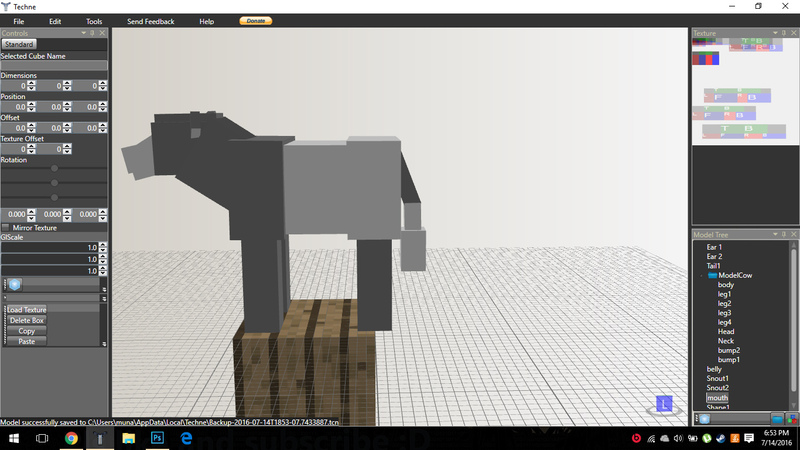 Ik about muskox is a caprine bovine animal, i suggested it because i not see one in MC. 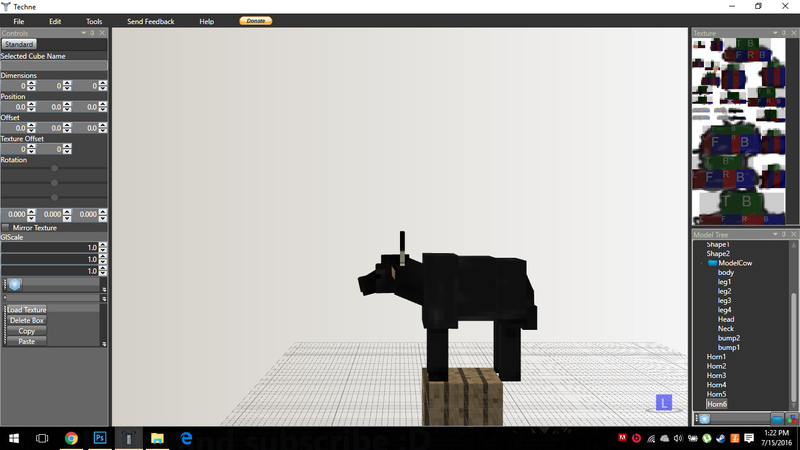 I finished the belted galloway! tell me what you think? 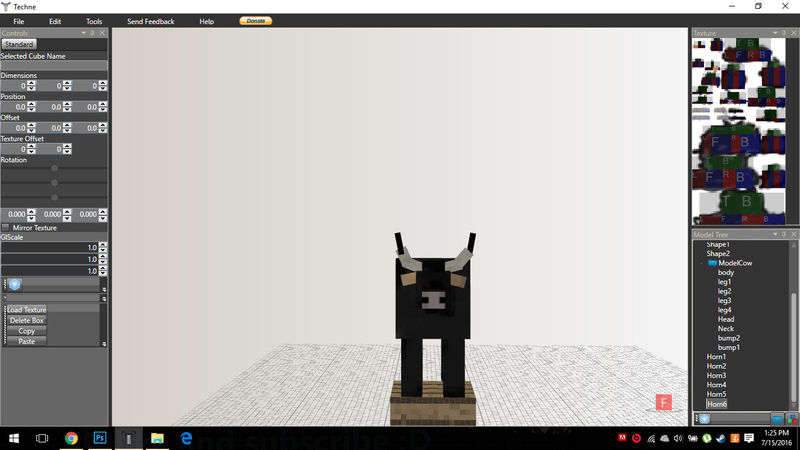 should i add udders? 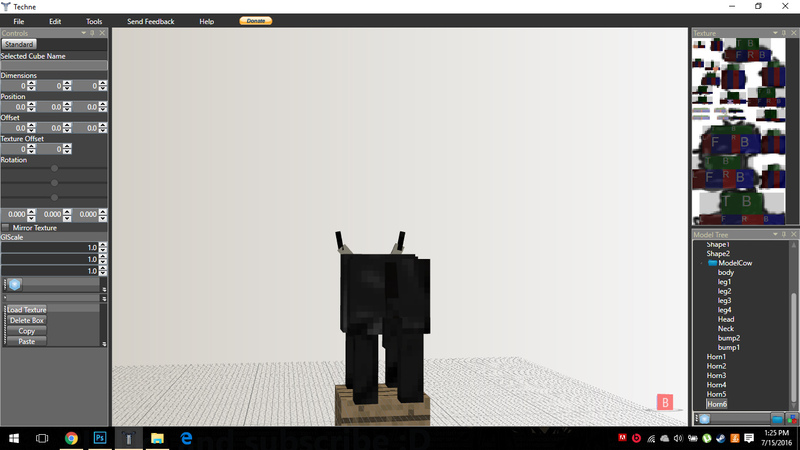 Tell me before i texture it. So is there pink under the mouths of the bovine? Also am i a member of the team? 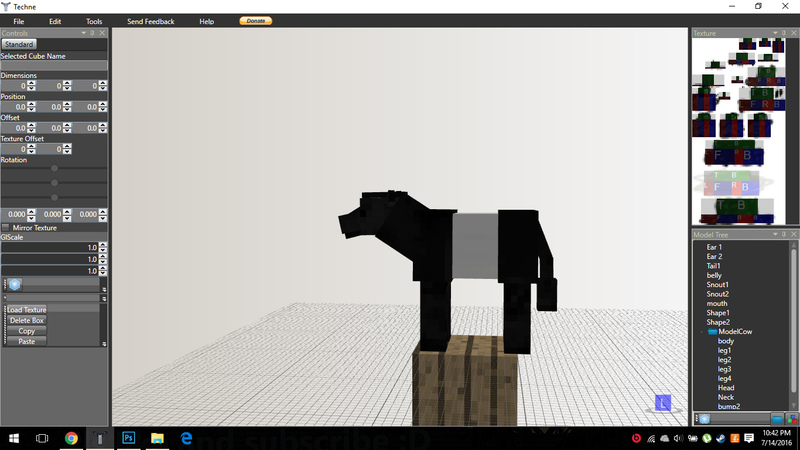 HERE'S IS THE FINISHED BELTED GALLOWAY! MADE BY ME OCEANSSSS!!!!!!!!!!! 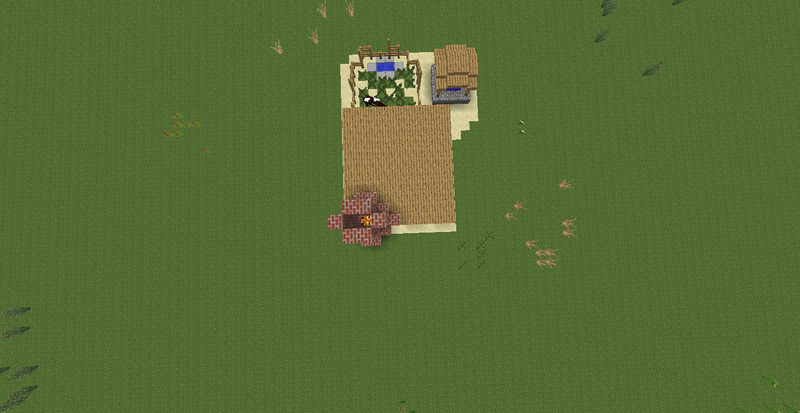 used for meat lots of meat and spawns in taigas,plains and forests. 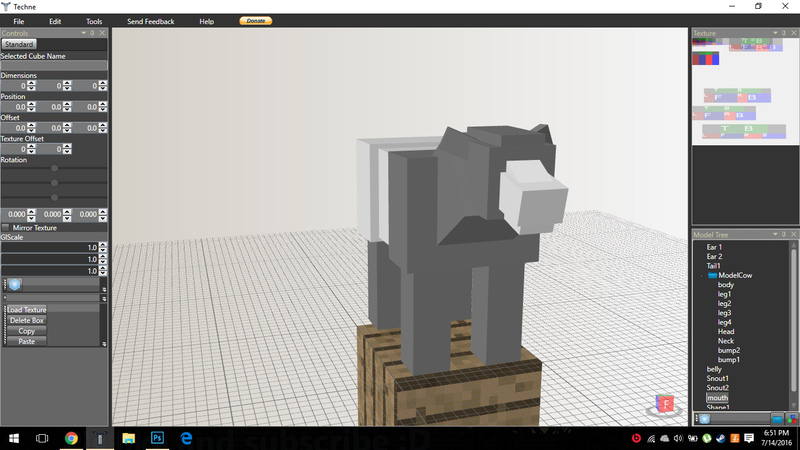 Here's is the indian bison! or Gaur! Use for meat and its horns.spawns in jungles,roofed forests and forests.Also should this mod update to 1.10 and 1.9? 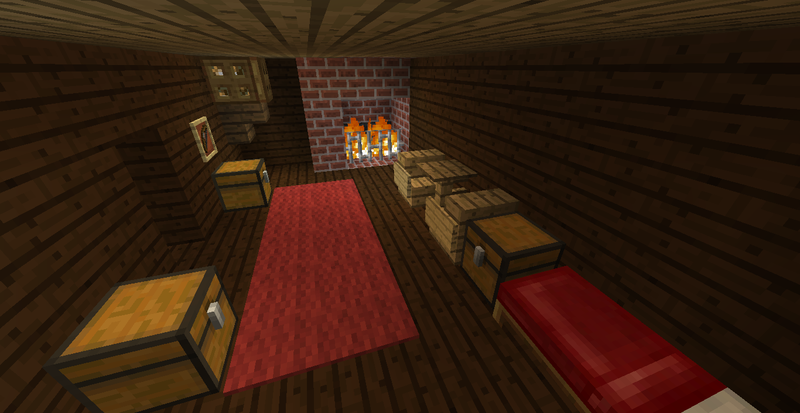 Since 1.7.10 is three years old besides if we find a coder we can do more stuff in newer versions. 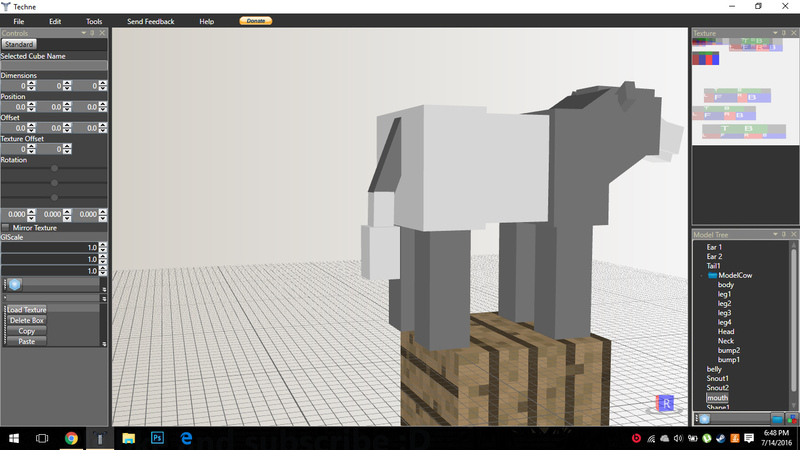 You will model other kinds of animals? like chickens and pigs? or only the cows? 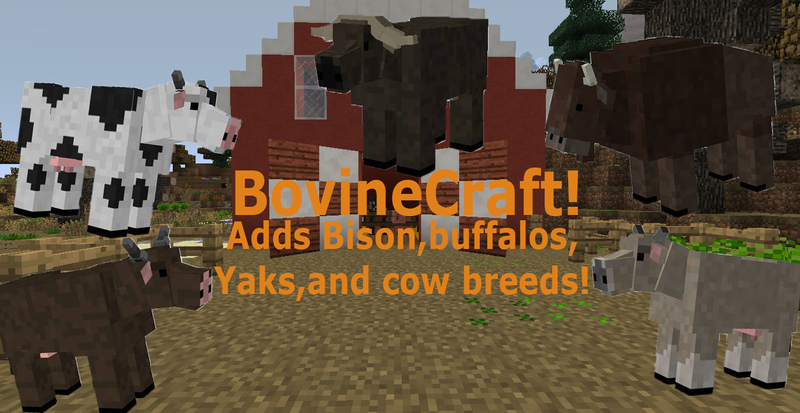 since the mod is called bovine craft so no.I don't know because he dint tell me but no. Oh here is the banner i made. WAIT?! how did you put the banner there?It wont let me! Nice can't wait for play it! since this mod started on like july 8 and last night we found a coder so this mod will be successful but no alpha or beta release we have many things to do.... Also should we add generated structures? 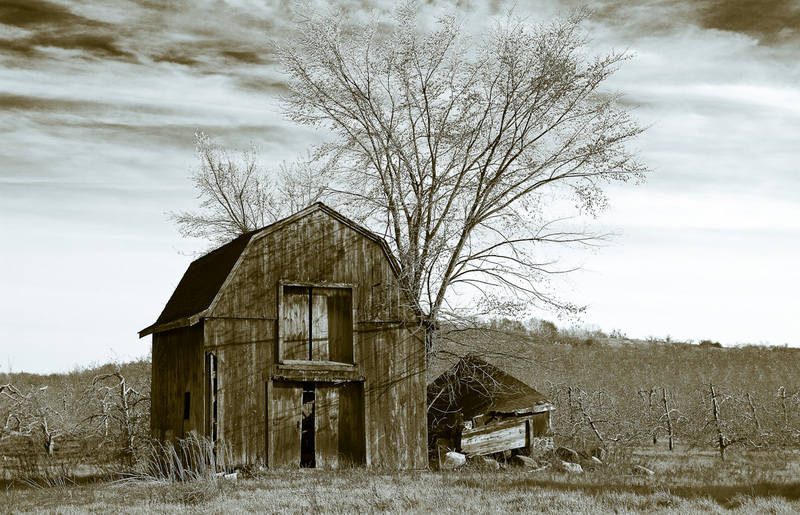 like abandoned barns and cowboy houses? 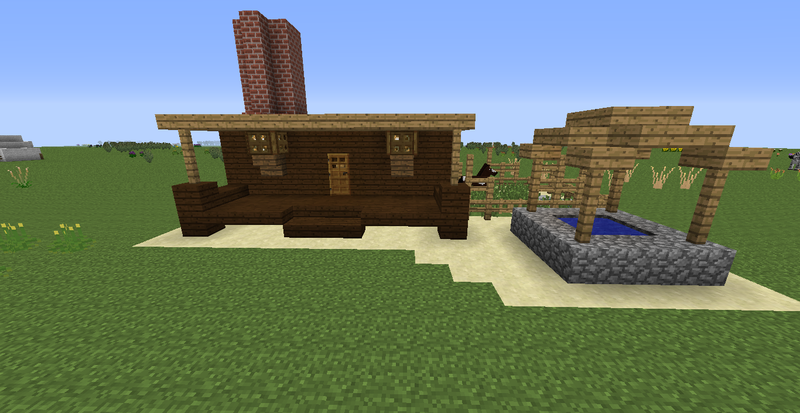 Oh,I made a cowboy house for the mod here it is.